On the 20th Anniversary of the International Engine of the Year Awards, the jury of journalists awarded the 3.9-litre twin-turbo V8 used in the Ferrari 488 Pista, Spider and GTB with a special “Best of the Best” award. A recognition as the best engine of the last two decades. The biturbo engine also won the overall International Engine of the Year award for the third consecutive year, together with the Performance Engine award and the 3-litre to 4-litre award. Sogefi is the official supplier of Ferrari and is proud to provide products that meet the uncompromising requirements for the best in advanced engine technology, like the oil filter module designed to provide best in class performance and durability. Usage of a protective mesh for the by-pass offers the best results on efficiency, pressure drop at high flow rates and filter element life as well as mechanical stiffness in all extreme conditions required by these high capacity sport engines. Sogefi products are present in the grand tourer and luxury segments. 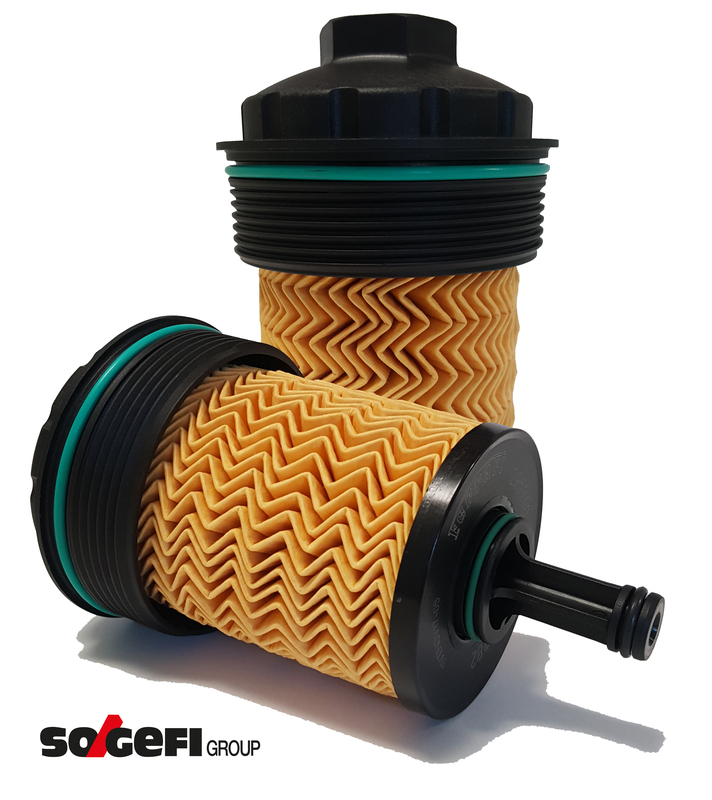 Brands and engines such as Aston-Martin, Bentley, Ferrari, Maserati, Jaguar and Porsche: a confirmation that Sogefi’s strong commitment to research and development of advanced filter technologies are first choice for high performance filtration of their “top models”.